Cheryl is one of six siblings. There are three sisters and three brothers. 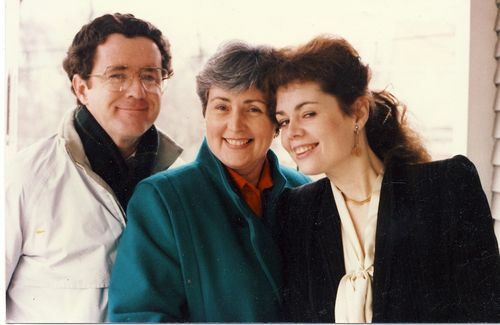 Here she poses from left to right with her brother Paul and her sister Virginia in the 1980s.